All facials are customized for clients specific skin care needs. As well as promote overall relaxation and stress relief. 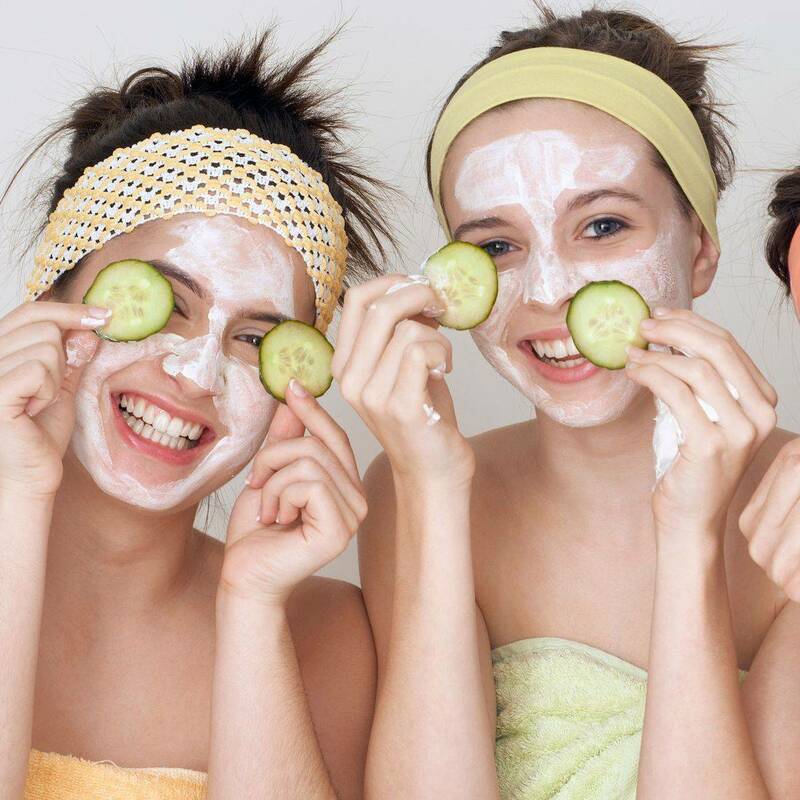 Facials are recommended every 4 to 6 weeks. 3D Brows are perfect for those who want to fully reconstruct, define, cover gaps,or fill-in over plucked brows. 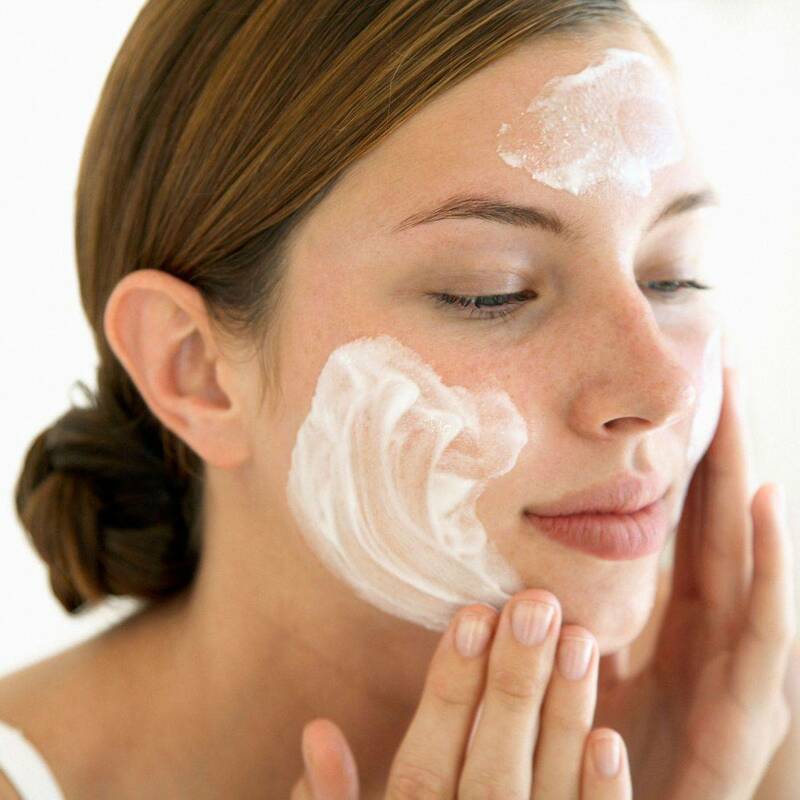 To prolong and maintain and benefits of your treatment, we will guide you in creating and individual home-care regimen with are personal skin care product line. Professional massage is recommended to improve over all health. All bodywork and massage are tailored to your clients specific needs. Certified massage therapist offer a service designed to alleviate muscle and joint pain, as well as provide a deep sense of relaxation! Call to day to schedule your appointment ! do the trick! Chasing away all your tension spots, going deeper into your muscle tissue. Our Sports Massage incorporates deep stretching and tissue manipulations to ease stiffness and pain in your muscles and joints. Kimberly was very knowledgeable & created a peaceful environment for my facial. My skin felt wonderful afterwards ! Can naturally boost production of collagen and elasticity. Reducing the appearance of scaring due to acne , sun damage, fine lines and wrinkles. With proper home care, clients can see drastic results in their appearance with just one series (6 treatments) . Many people who live with scaring and enlarged pores size don t realize that, although they might not be able to ease the damage completely. they can greatly reduce the signs. Why is winter the best time for Microdermabrasion? 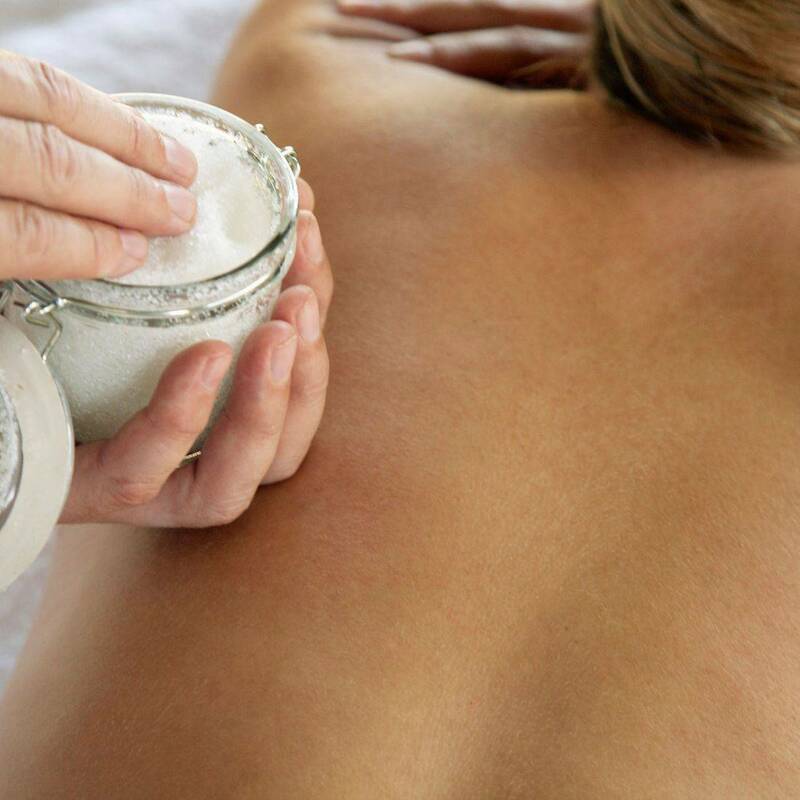 Cold weather months are a wonderful time to start a session of treatments. This treatment dose leave the skin vulnerable to the sun's strong rays. The cold weather months in the Reno Nevada area make it perfect to spend more time indoors. Applying sunscreen and physical block are great aftercare recommendation after any microdermabrasion treatment . Deluxe eyebrows are a girls best friend! !